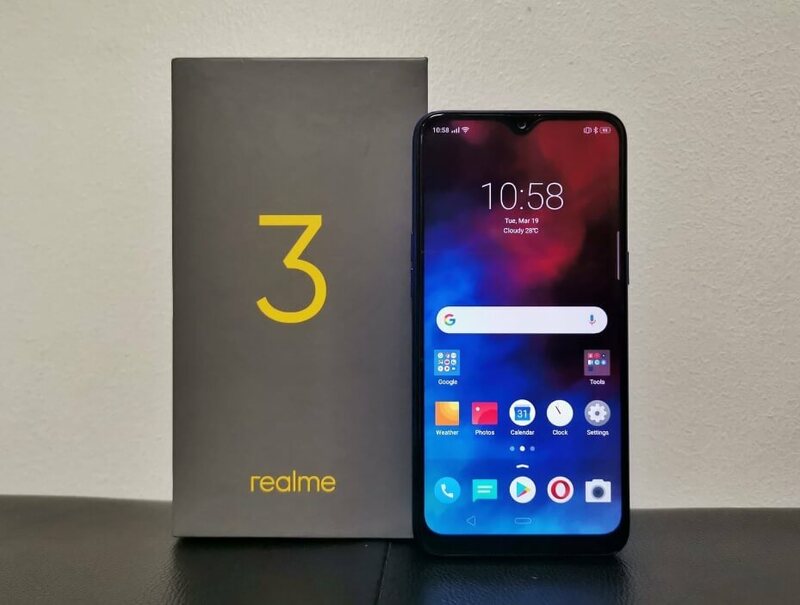 Realme recently unleashed its latest affordable yet powerful smartphone in the Philippines – the Realme 3. To treat consumers, the brand announced that it will join Shopee’s 4.4 Summer Bazaar sale. Happening on April 4 starting at 12MN, consumers can score the Realme 3 at its discounted price. Originally tagged at Php6,990, you can get it for only Php6,490 during the promo. Meanwhile, first time Shopee users will get additional discount. To enjoy this, you simply have to use the GADGETZONE8 promo code before checking out your device. With this, the Realme 3 will be offered for just Php5,970. Sounds like a deal, isn’t it? As a quick recap, the Realme 3 features a trendy 6.2-inch HD+ screen, Helio P60 octa-core processor, Mali-G72 MP3 graphics, a large 4,230mAh battery, and an impressive camera setup. You can check our review here. 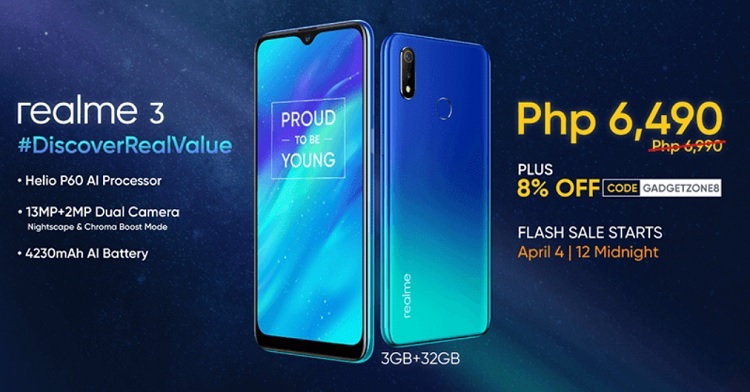 Moving on, the Realme C1 will also drop its price from Php5,990 to Php5,290 during the sale on April 4 at 2PM.